There are killer whales on the move. 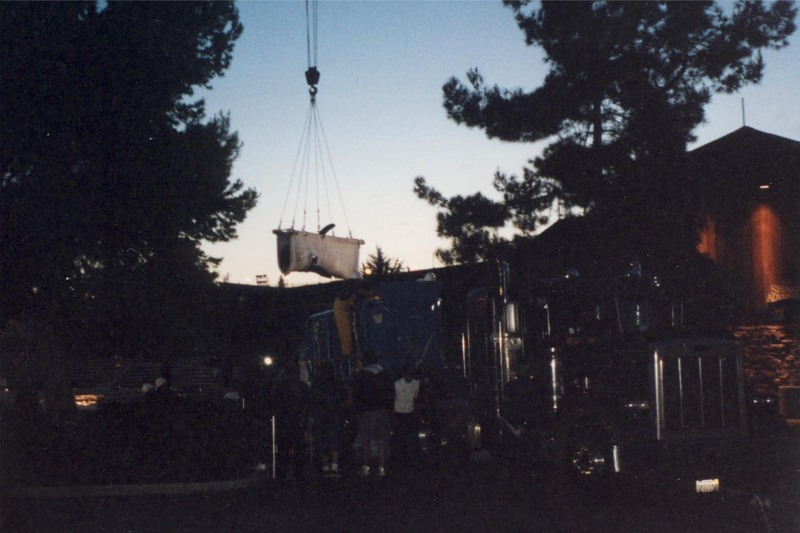 Ike has been transported from Marineland to SeaWorld San Diego. A rescued killer whale called Morgan is threatened with transport from the Netherlands to Loro Parque, unless a judge blocks it (ruling will be issued Nov. 21). And I’ve been getting word that there might be other transfers within the SeaWorld park system. For those of you who can’t imagine what it is like to ship an orca, or have never seen what is involved, here is a set of pics from my friend KC. 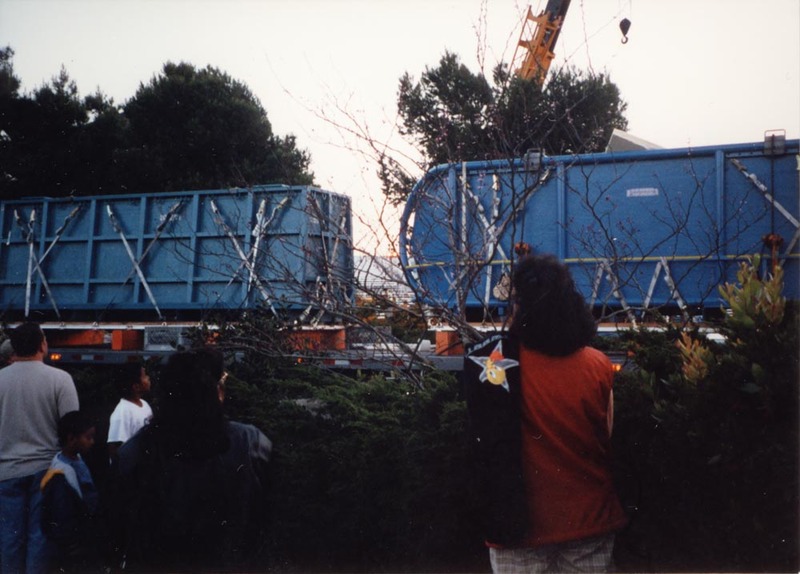 They show Keto being crated for transport, from SeaWorld San Diego to SeaWorld Ohio, in April 2000. Keet and Sumar were moved at the same time. For background, Keto was born at SeaWorld Orlando in June 1995, shipped to SeaWorld San Diego in June 1999, then to Ohio in 2000, then on to SeaWorld San Antonio in February 2001, and finally to Loro Parque in the Canary Island in February 2006. It was at Loro Parque that Keto killed trainer Alexis Martinez in 2009. It’s impossible to imagine what must go on in the mind of an orca, a creature of the sea that is already in the alien world of humans, as it is slinged, crated, trucked, and flown to a new marine park pool. According to Keto’s profile, he struggled to acclimate at Sea World San Diego and showed aggressive tendencies towards trainers, so very little waterwork, and no show waterwork, was done with him there. 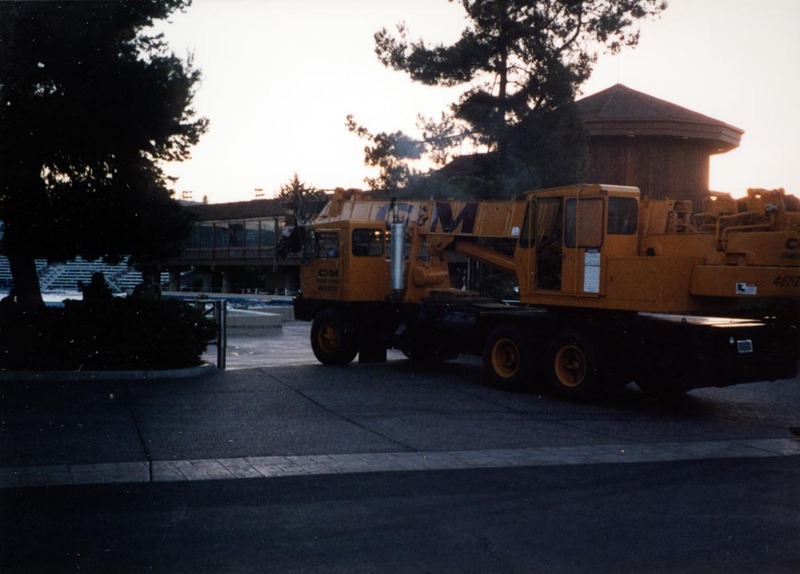 When he was moved to SeaWorld Ohio, it took him longer than Keet and Sumar to acclimate and respond to trainers, but he did eventually become a reliable waterwork animal. And by the time he was sent to SeaWorld San Antonio he seemed to have the transfer routine down, acclimating quickly and doing show waterwork within two months of arrival. 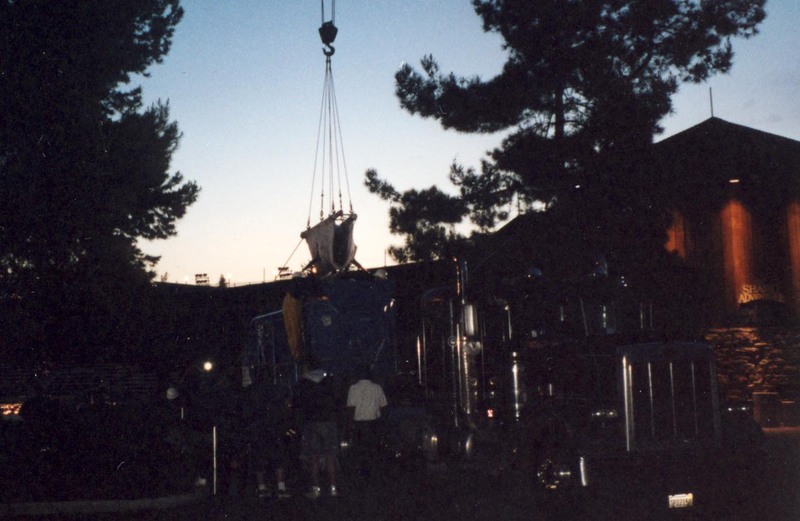 Here’s the SeaWorld San Diego end of the Ohio move.